Titanium Grade 5 Round Bars, Titanium Alloys Grade5 Round Bars, ASTM/ASME B348/SB348/B863/FB863 Titanium Gr5 Round Bar, Ti Gr5 Bright Bar, Titanium UNS R56400 Round Bars, supplier, manufacturer, exporter, Mumbai, India. Titanium UNS R56400 Round Bars, Ti Gr. 5 Flat Bar Exporter, Grade 5 Titanium Square Bars Leading Manufacturers. 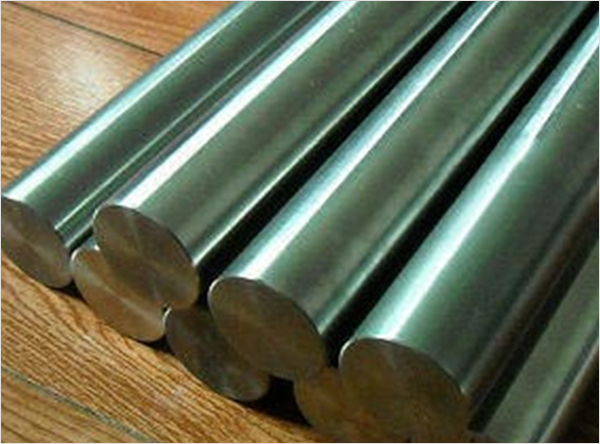 Rexton Steel & Alloys is one of the aptitude manufacturer and suppliers of Titanium Grade 5 Round Bars, Titanium Alloys Grade5 Round Bars, ASTM B348 Ti Gr5 Bright Bar, Titanium UNS R50400 Round Bar, and ASME SB348 Titanium Grade5 Titanium Bars which have built up a persona as a bad dream to the machine. Titanium Gr. 5 Bars (UNS R52400) is an erosion safe alpha titanium compound with comparative mechanical properties to the monetarily unadulterated evaluations. This makes Titanium Gr. 5 Rods perfect for applications that require both softness of weight and superb quality, for example, oil and gas (down-opening), military and donning products. In many fluid situations, Titanium Grade 5 Bars exhibit a fantastic erosion resistance because of the defensive oxide movies suddenly framed and stay stable at first glance. At the point when the surface of Titanium Grade 5 Rods is presented to oxygen or dampness, another consumption safe layer of titanium oxide is made. Our association has complex base, where we store our extent of items. We offer our items to all inclusive market and certification to offer our items with quality and sturdiness. As a provider, stockiest, exporter and creator, we give these Titanium Grade 5 Round Bars and Rods in exclusively gathered thicknesses and sizes, as shown by exact necessities of our inside and out, regarded promoters. 334 334 Estimated from Rockwell C.
363 363 Estimated from Rockwell C.
349 349 Estimated from Rockwell C.